Good news, everyone! 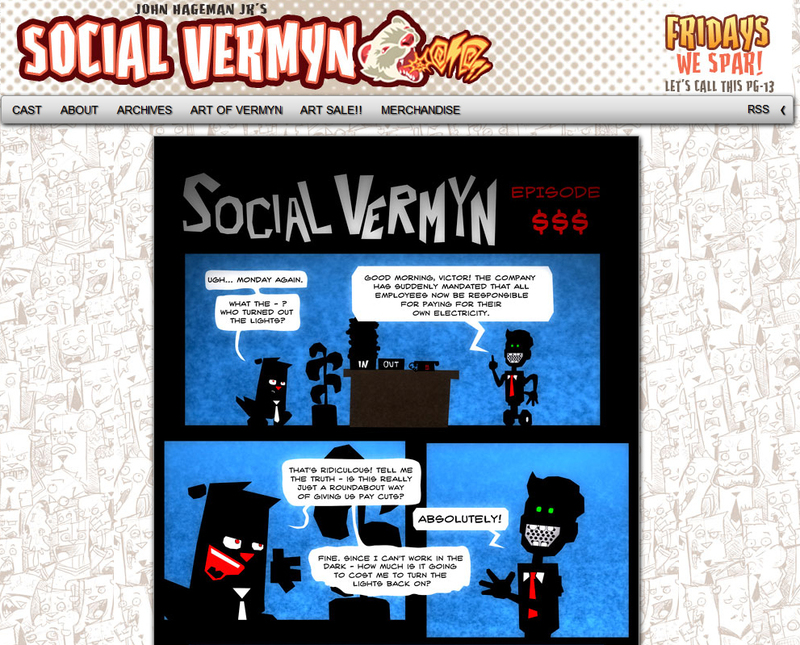 This week I’ve done a guest strip for John Hageman’s hilarious webcomic SOCIAL VERMYN! It’s like Office Space with foul-mouthed animals, so you should all love it! 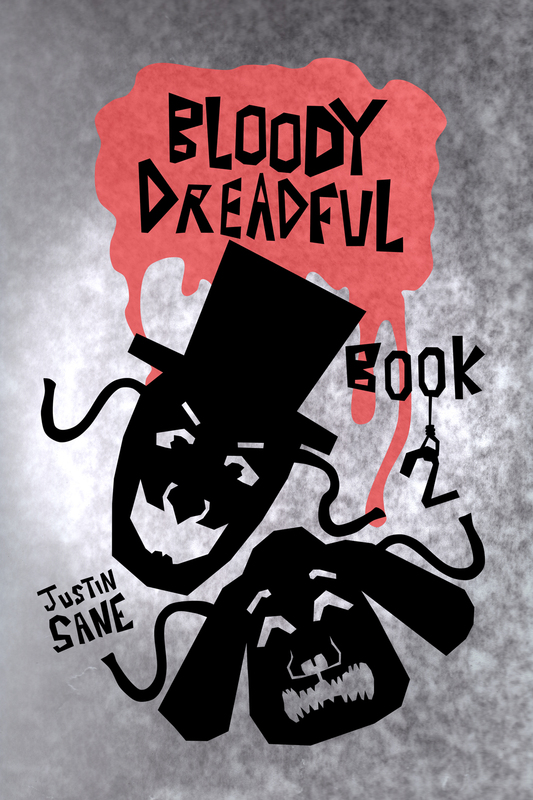 Just go to SOCIALVERMYN.COM and check it out the full version of my comic, as well as all of John’s strips!